Thin cell batteries are among some of the smallest batteries around. Although very tiny in size, these batteries are capable of providing a stable voltage to power electronic devices and outperform coin cells at higher discharge rates. 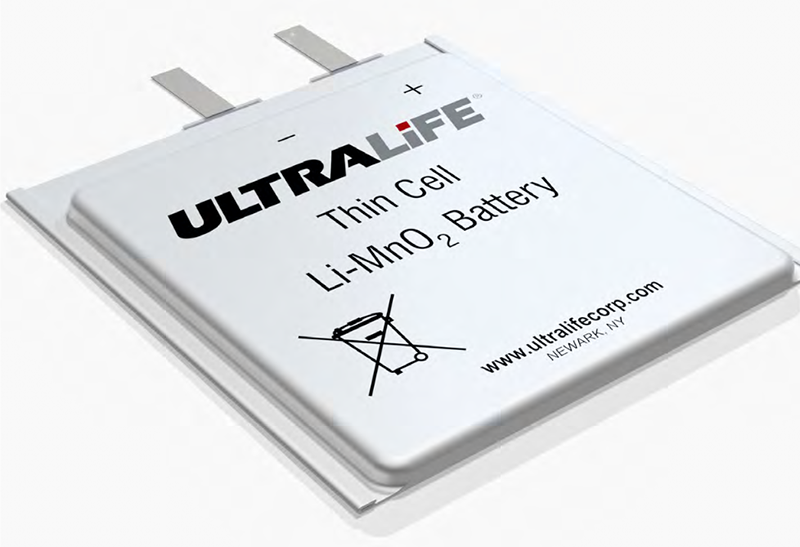 The technology behind thin cell batteries originated over twenty years ago when Ultralife developed the 9-volt battery. Over the years of successful development Ultralife’s engineers changed the cell layout to maximize the space used. The original cylindrical shape of batteries waster wasted space so Ultralife’s engineers changed the cell layout; they developed the thin cell battery as a pouch with square cells and also sealed the cell with a bespoke mixture of materials to keep moisture out and ensure battery longevity, reports Ultralife. Using thin cell batteries in small trackers attached to the valuable materials is a much more efficient way than using RFID tags, which have to be manually scanned. Because the batteries are small, the tracker can be fitted discreetly to deter thieves from breaking off the tag. 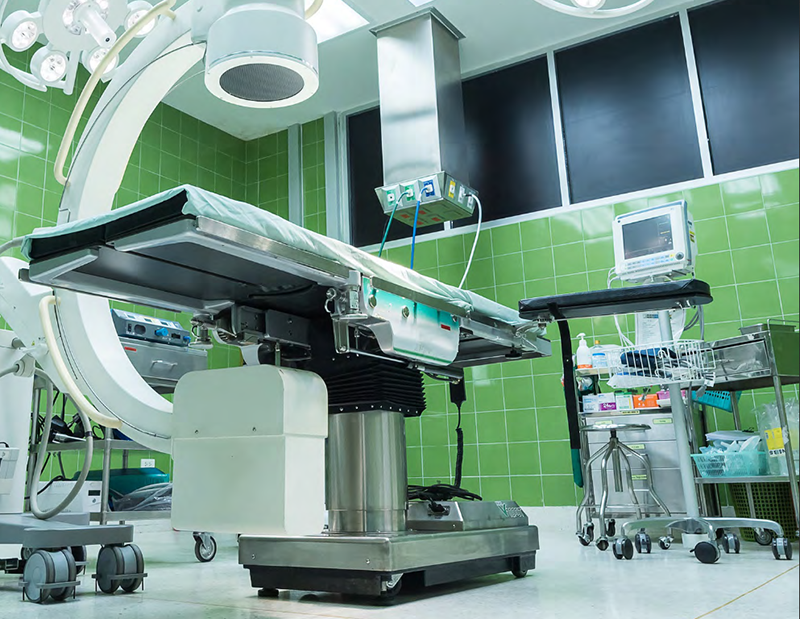 When developing new technologies to better care for the ageing population, many medtech companies are also following the industrial trend of the Internet of Things, with a multitude of connected devices feeding information back to a central point. Wearable devices and sensors are seen as a way to keep a constant monitor on vitals, in a hospital and outside of a healthcare environment. In a hospital, doctors can use wearables that measure vitals, without the patient being restricted to a bed, but can also use items such as the SensiVest. Smart security systems are increasingly becoming prevalent in homes to protect against intruders, monitor entrances and detect floods. The worldwide smart home security market is expected to reach $18 billion in 2020. Most smart security services can be controlled by a smartphone app, showing live cameras and allowing homeowners to view alerts. As more parts of the home are being monitored by smart security sensors, the power requirements for the devices have changed. Sometimes, they cannot all be powered by the central mains supply, as wires are not practical or are too obvious. Ultralife’s Thin Cell technology, are essential in these applications. As home automation is intensifying, battery manufacturers should reflect on how to best power the multitude of sensors and devices which form the web of smart security systems. If home automation equipment manufacturers fail to use innovative battery technology to ensure long lasting and reliable batteries, end users will soon become frustrated and therefore unlikely to invest in further technology.